Vikings from the British Museum in Park Cinema Flame Towers buy tickets online. Delivery of tickets for the event Vikings from the British Museum. This special museum event offers an exclusive private view of the 2014 British Museum exhibition Vikings: life and legend and follows on from the hugely successful Pompeii from the British Museum cinema event released in 2013. Introduced by British Museum Director Neil MacGregor and presented by the celebrated broadcasting historians Michael Wood and Bettany Hughes, the exhibition is brought to life by curator Gareth Williams, alongside experts on Viking ships and swords, burial and beliefs, language and legacy. 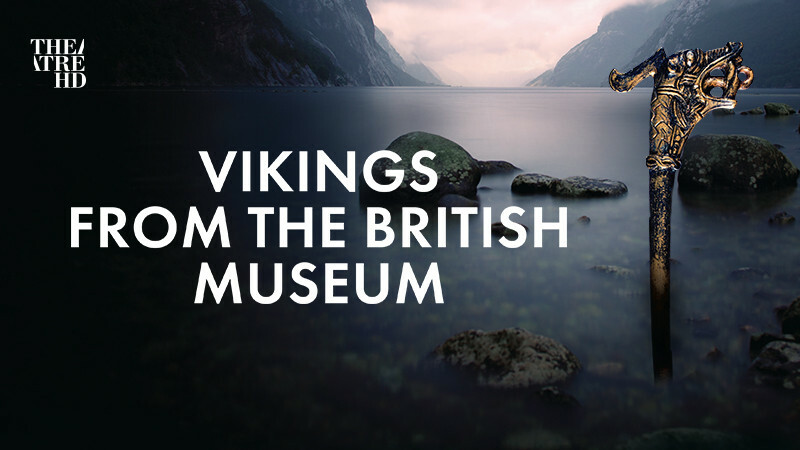 With demonstrations, stunning close-up photography of the Viking objects in the exhibition and a torch-lit burial staged in the grounds of the museum, Vikings from the British Museum is a reminder of how the Vikings have shaped modern lives across four continents.